Are you planning on visiting Iceland? We can make you an offer for your group, all year around. 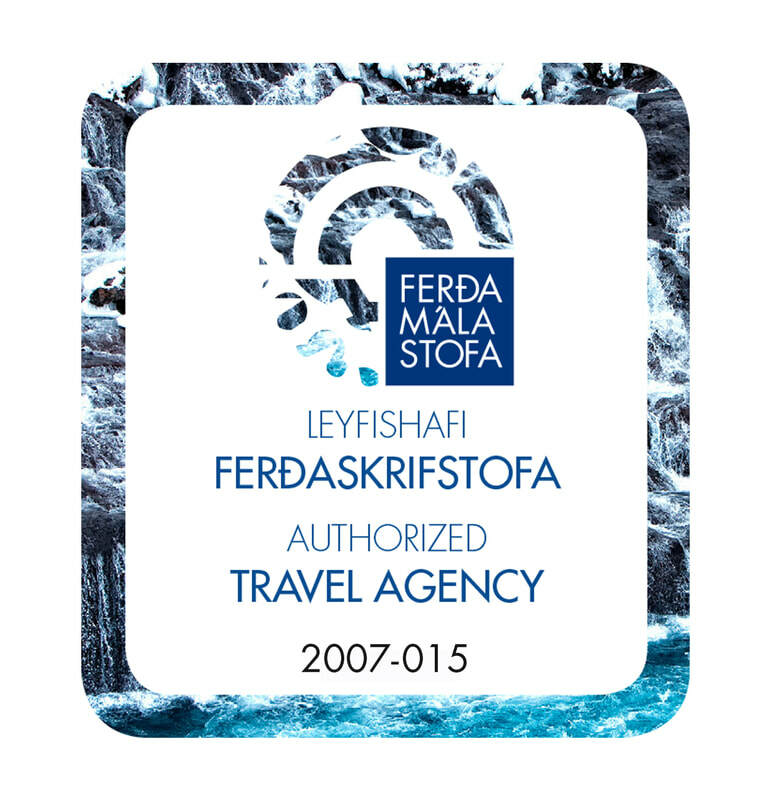 We can send you our ideas of a fantastich tour in Iceland, including East Iceland.